Earth Day Collaborative Poster! 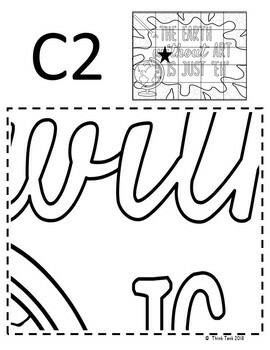 – Team Work Activity – Earth without Art – Perfect for grades 3-8! 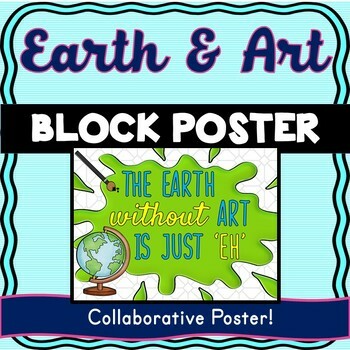 The Earth without Art (Earth Day) Collaborative Block Poster can be used as a fun team-building activity to use in art class or to celebrate Earth Day. 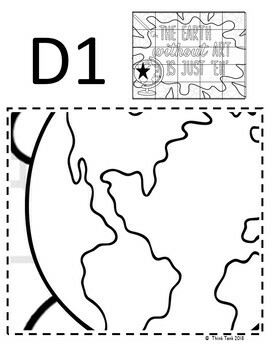 Students work together to piece their Earth without Art “block” with their classmates. 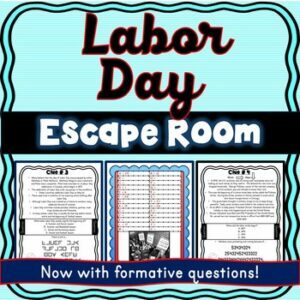 The result is a beautiful, fun, one of a kind pop-art to hang in the hall. 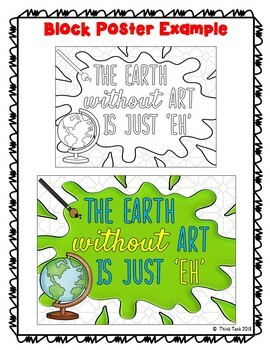 You can use the Earth without art Block Poster as a bulletin board display, hang on the classroom wall, classroom door, hallway, school entrance, library, gym or any place you see fit. 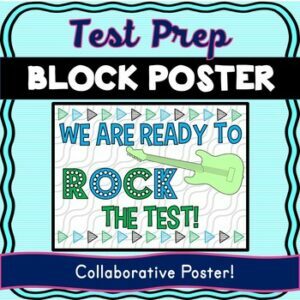 This poster will pop and students and teachers will stop to admire your work! 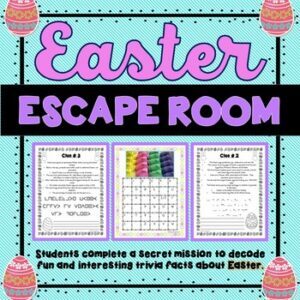 This is the perfect activity to relax and celebrate Earth Day! I like to play music in the background while they are working and coloring. 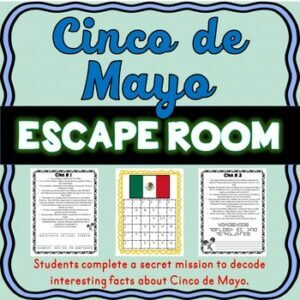 The poster is designed so that each student colors their own block/piece of the poster. When everyone is done, they have to work as a team to put the block poster puzzle back together. 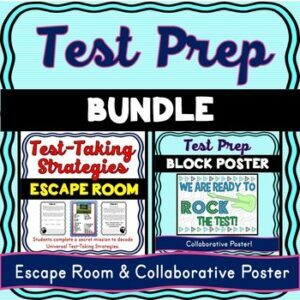 Each poster has an abstract background to make your poster “pop”. 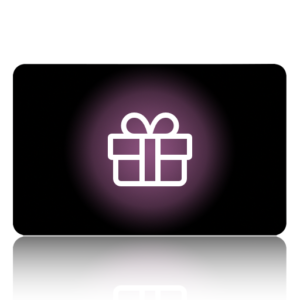 Collectively, your students CHOOSE the colors as a team! 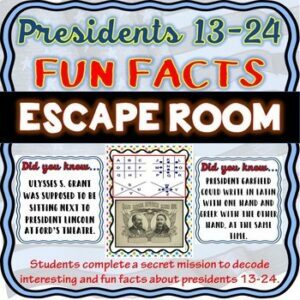 This is GREAT for community building and teamwork! 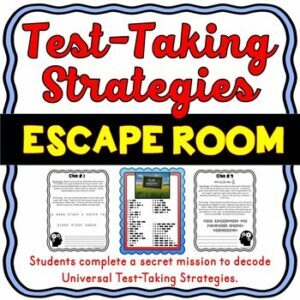 Teachers should create a classroom that supports persistence, effort and even mistakes. Hanging the Earth without Art Poster is the perfect reminder for students. 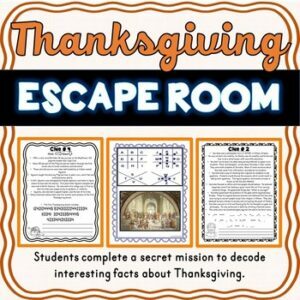 Thanksgiving ESCAPE ROOM- Holiday Fun- November- No Props Needed!